How time has flown. I've just looked back at my blog posts and see I started way back in November 2011 and here we are 3 years later and my last post for now. 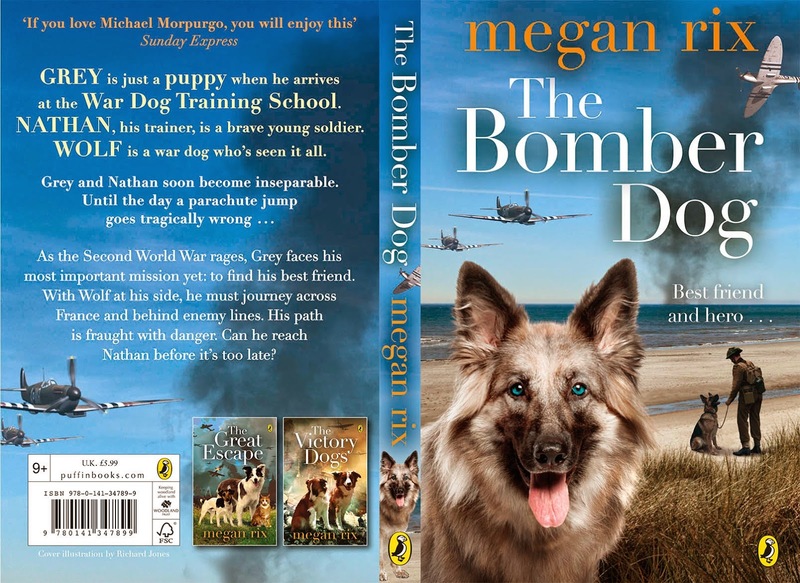 I've just finished my latest book tour as Megan Rix. 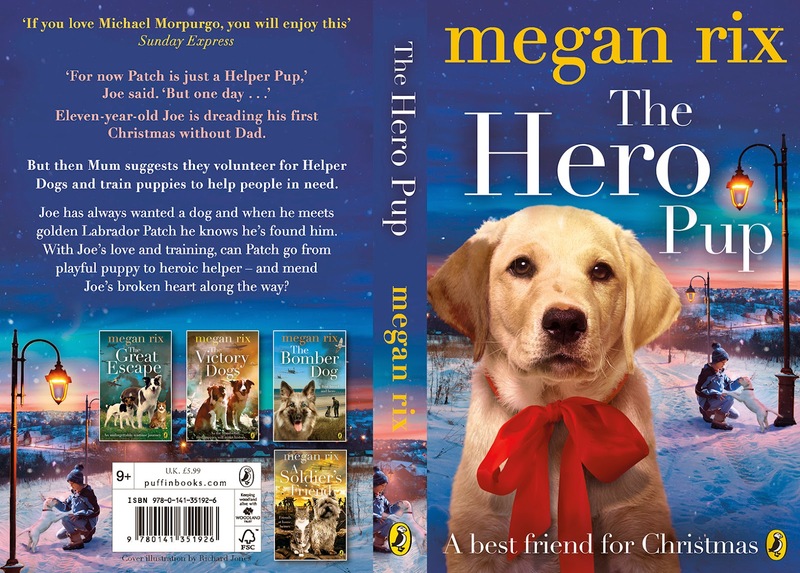 This time it was for my book 'The Hero Pup' and we got to have guide dogs and hearing dogs and medical alert dogs, as well as my own two, Traffy and Bella, coming along to different sessions. It was fantastic! My favourite tour so far :) Back in 2011 I hadn't done any week long book tours and now I have 5 under my belt. I'd also never done a ppt presentation but now when we turn up at a school and they're having problems setting it up I'm (don't want to jinx it) so will just say usually able to sort it out. And requests to speak to 700 children plus staff at once - a breeze - done it twice now. lovely Stockton-on-Tees and one for 'The Bomber Dog' at beautiful Shrewsbury. Shrewsbury even provided a dog to come out on stage with me - not a german shepherd like Grey in Bomber Dog but a lively ball loving spaniel who works as a bomb sniffing dog. I've been so proud of Traffy coming into our local school with me to listen to children read. She's been such a hit and is always ready with a wag of her tail as a new child coos over her. Her special reading mat with letters on it was a true find and the children who've read to her have shown improvements even more than the school had hoped for. 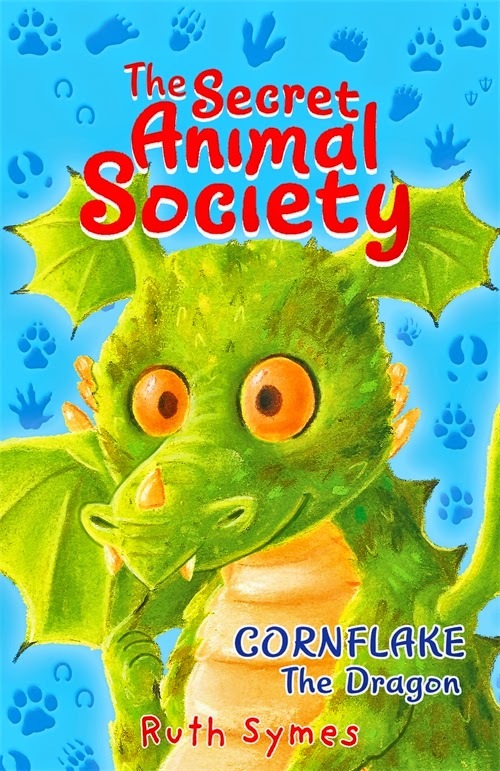 The school was also the first one to hear a very early first chapter of 'Cornflake the Dragon' my new Secret Animal Society series that I'm writing as Ruth Symes. The Ruth Symes books tend to be for slightly younger children than the Megan Rix ones and I love getting letters from readers and pictures of the toys that have been made of the characters. I especially treasured an email I got recently about 'Dancing Harriet' and how the book was being used at a school in India to help teach tolerance and inclusion. Thanks for all the posts, and good luck with both careers and the Carnegie! Thanks for all the posts, Megan Ruth, and congratulations. ABBA will miss both your own enthusiasm and your brave and adventurous animals! You're welcome, Megan! My son is now reading A Soldier's Friend. He insisted that I read Bomber Dog too and I enjoyed it just as much as he did. Thanks Sue and Penny! Hope your son enjoys 'A Soldier's Friend' Carol. There is some amazing footage by Pathe news of parachuting dogs in WW2. Just put dogs parachute solo WW2 in google and it should come up complete with rousing music. 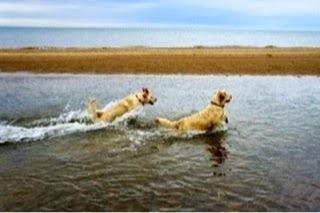 We've just watched the footage together - it's amazing! My son thinks it is breathtaking.